United States takes the first place among 100 represented countries in 2018 with 48 Platinum Design Awards won globally. WDR ? 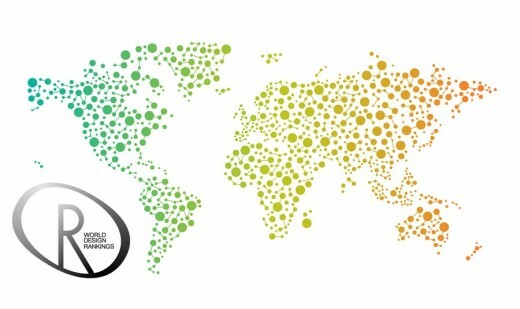 World Design Rankings announced the updated design rankings of countries based on the number of design awards won at international juried design competitions and awards. United States ranked as number 1 among the 100 represented countries, followed by China, Japan, Italy, Great Britain, Hong Kong, Turkey, Taiwan, Portugal and Australia which took the top positions in 2018.